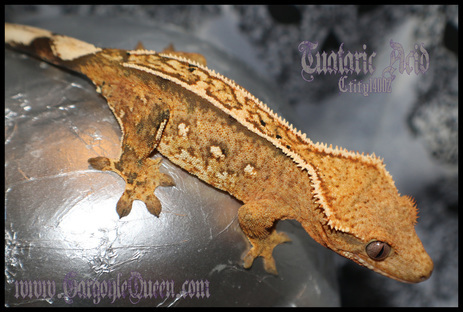 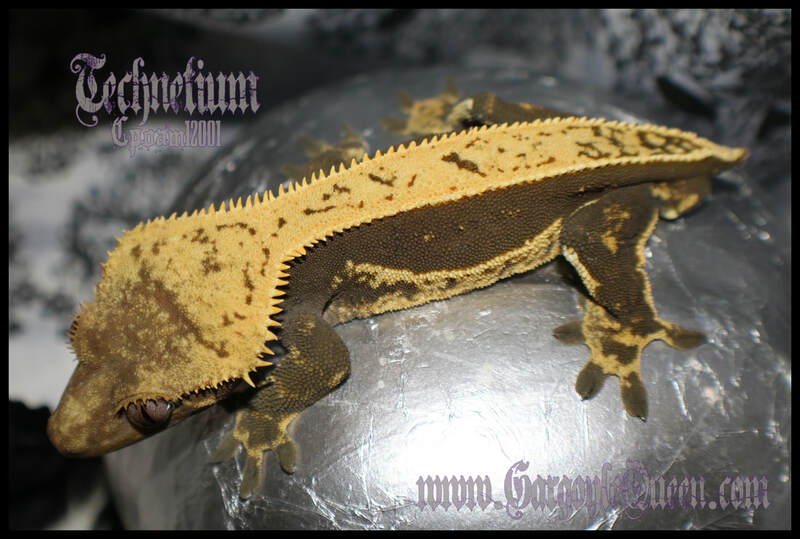 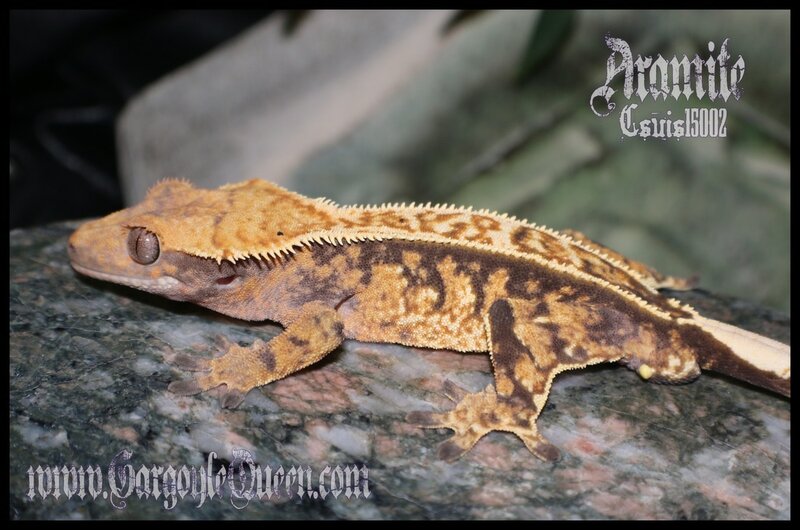 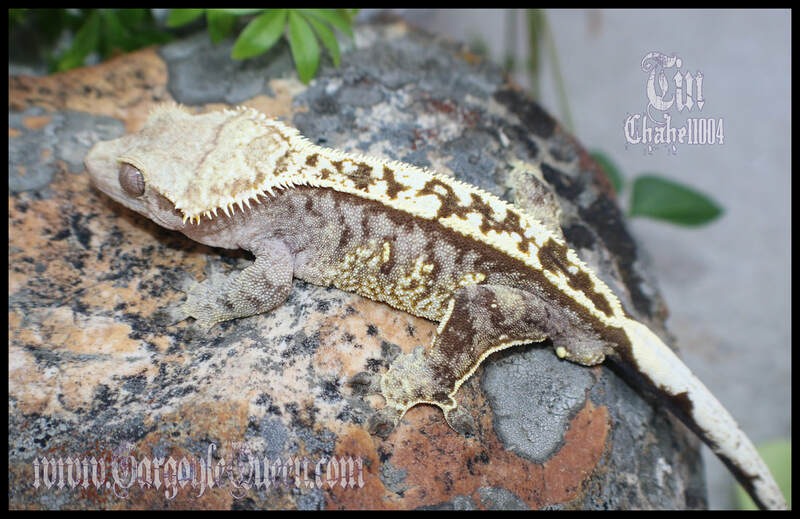 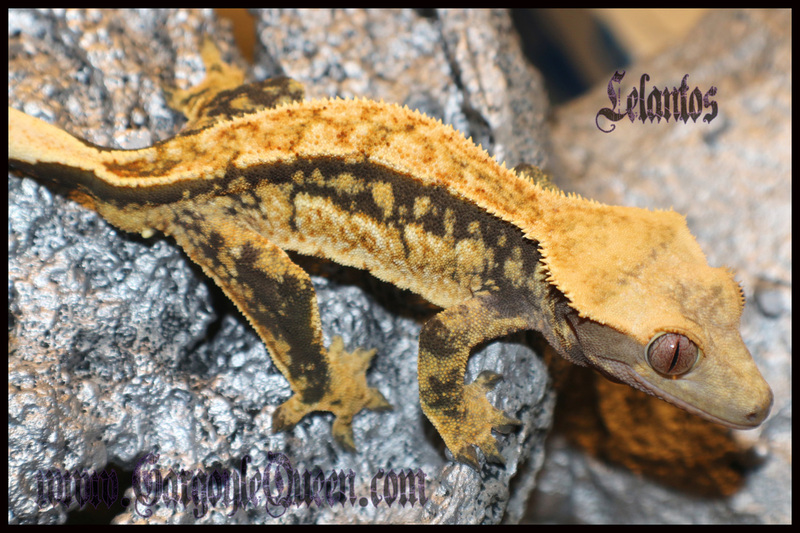 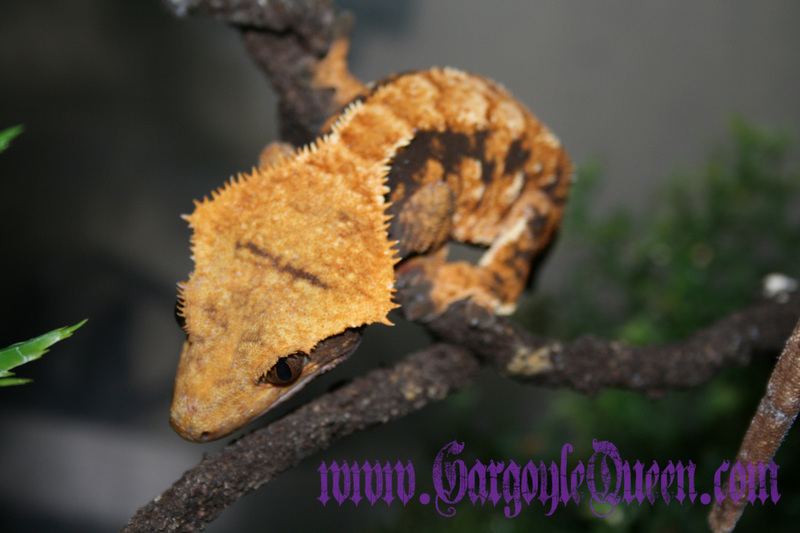 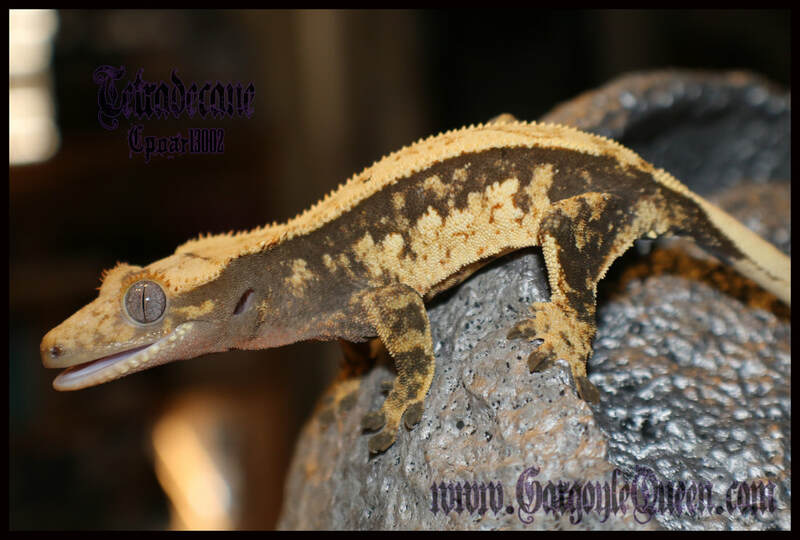 This page is dedicated to some of the crested geckos we had here in our breeding program at one time. 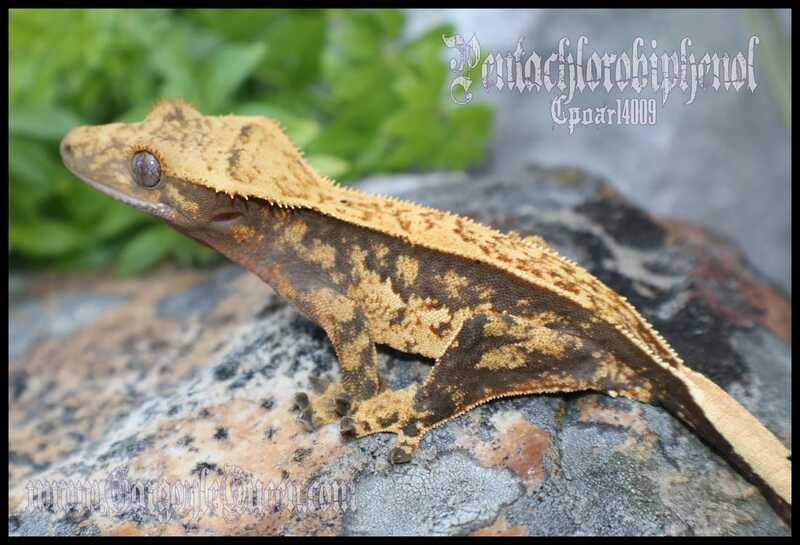 They still have dedicated individual pages to link to any progeny we may still have in our collections. 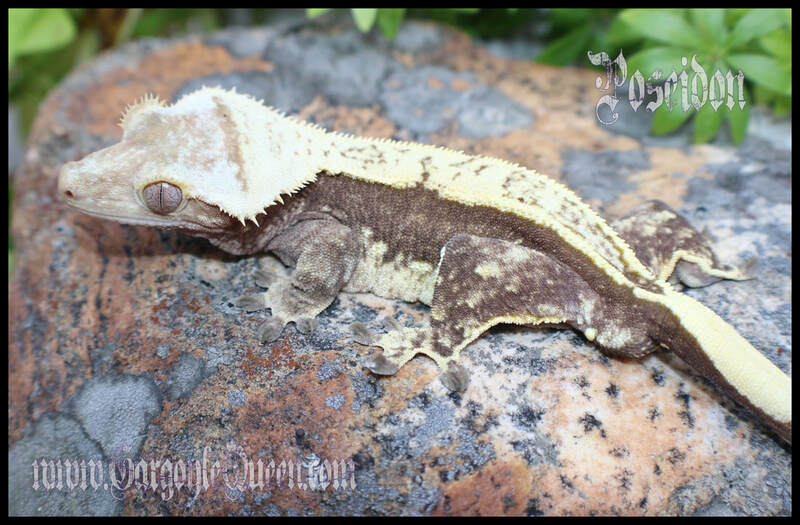 When choosing to re-home a breeder, it is a difficult decision. 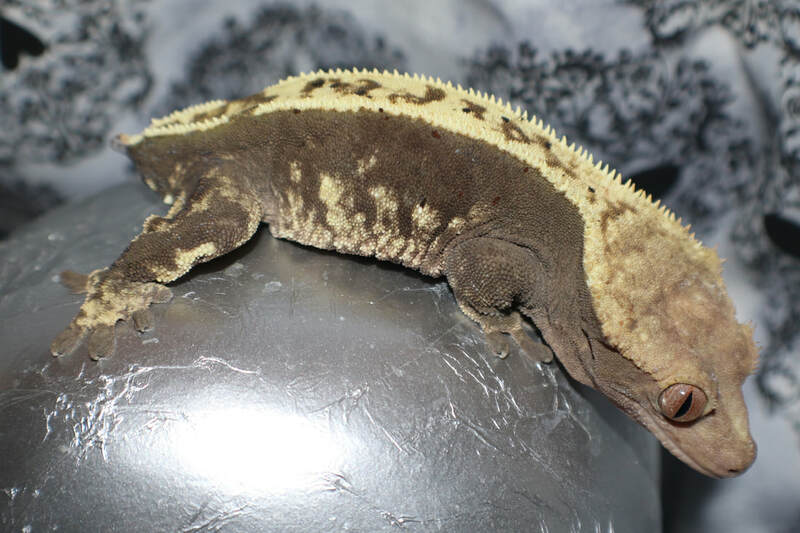 I've put a lot of time and energy into these animals, but I have specific goals for during each season that they don't always fit. 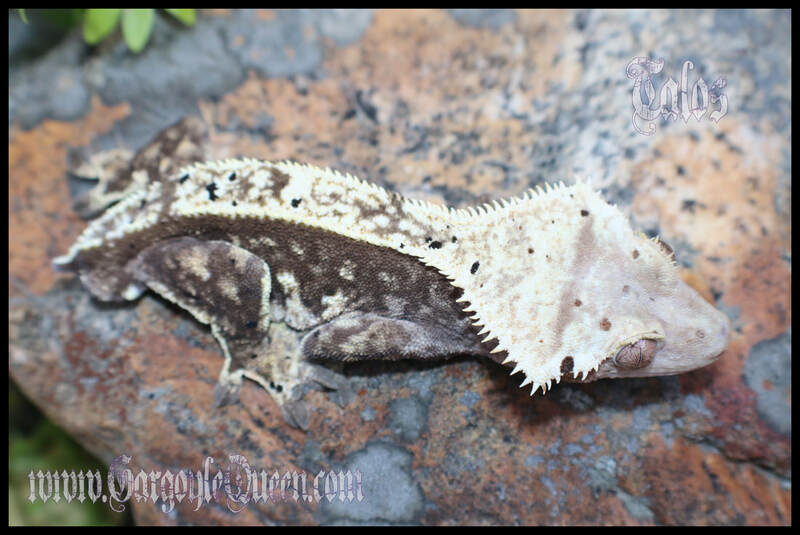 It is always sad to see them go.